One of the Summer’s most anticipated films, Star Trek Into Darkness has new Japanese trailer and Captain Kirk and Company will have their hands full in the latest installment of their adventure. As our heroes are propelled into an epic chess game of life and death, love will be challenged, friendships will be torn apart, and sacrifices must be made for the only family Kirk has left: his crew. The film stars Chris Pine, Zachary Quinto, Zoe Saldana, Karl Urban, John Cho, Bruce Greenwood, Simon Pegg, Anton Yelchin, Benedict Cumberbatch, Alice Eve and Peter Weller. 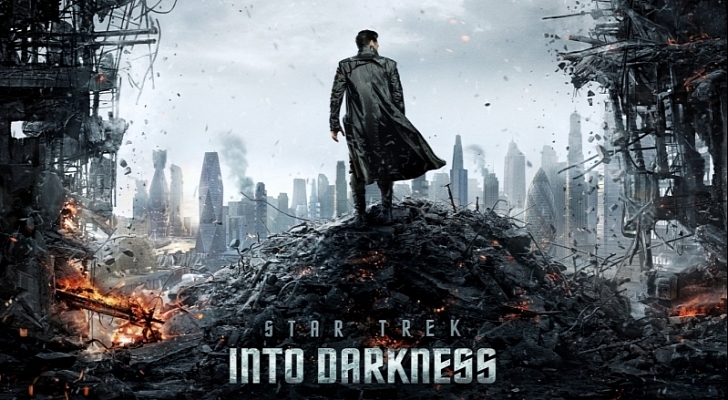 Star Trek Into Darkness opens in IMAX theaters on May 15 before expanding to conventional theaters on May 17.